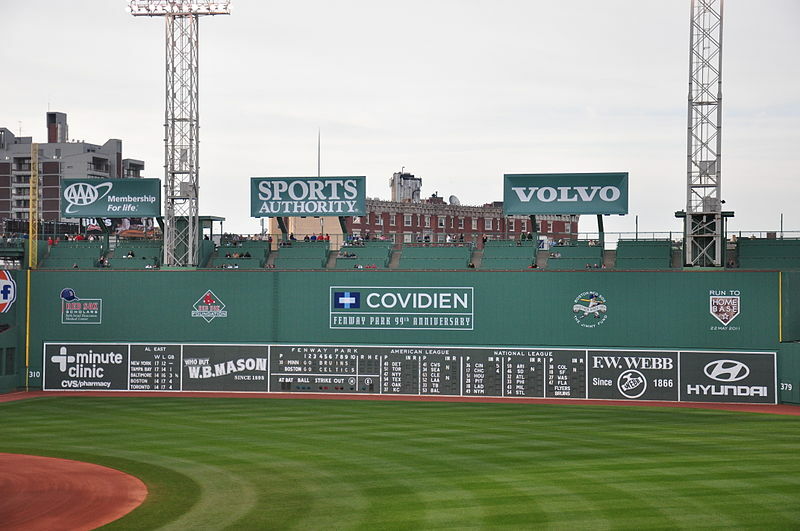 What is the Oldest Baseball Stadium? The answer lies in how you ask the question. 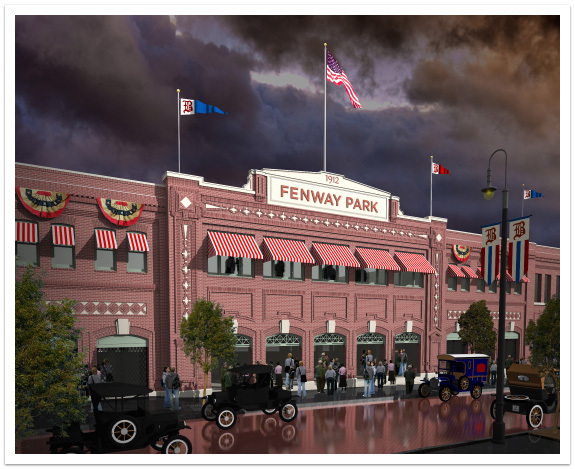 If the question is asked, what the oldest baseball stadium in major league baseball, you might shout FENWAY PARK. Yet others may say thatForbes Field was the first baseball stadium built. Labatt Park is the “oldest continually operating baseball grounds in the world”. It has a history dating back to 1877 and since December 31, 1936 the park has been owned by the City of London, Ontario, Canada. Formally Tecumseh Park, 1877-1936, it is a baseball stadium near the Thames River. But American Baseball is our subject and the Oldest MLB Baseball Stadium in the USA is Fenway Park. Fenway Park has been the home field for the Boston Red Soxs since it opened in 1912 and is the oldest Baseball Stadium currently in use. Pesky’s Pole view of the fence directly behind. Notice how it sharply curves away. Another one of the unique quirks that make Fenway Park speciel. 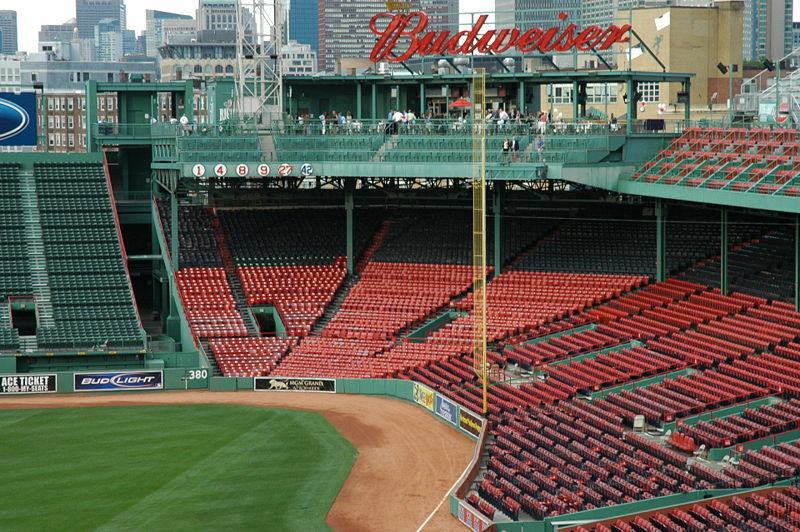 On September 27, 2006 on Pensky’s 87th birthday, the Red Sox organization dedicated the right field foul pole as Pensky’s Pole with a commemorative plaque placed at its base. Wrigley Field is the second oldest Major League ball park still in use today and celebrated it’s 100 year anniversary in 2014. Built in 1914 it originally carried the name Weegham Park. In November of 1918 Chewing Gum Magnate William Wrigley Jr acquired control of the Chicago Cubs but it wouldn’t be until 1927 that the park would officially carry the name “Wrigley Field”. 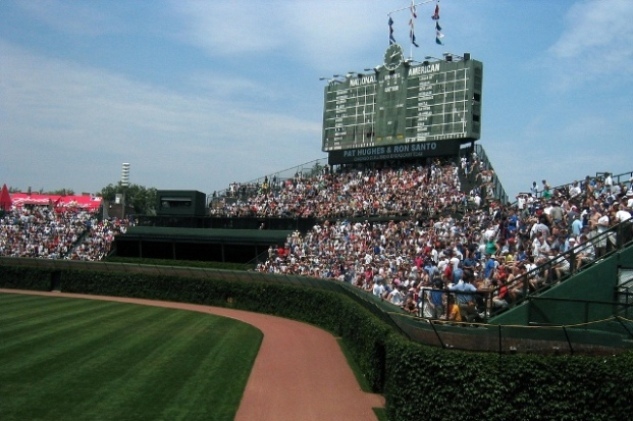 For more details on this historic park hop over to “Wrigley Field Comes In Second to Wrigley Field” for some insightful tidbits on the second of the oldest baseball stadiums. 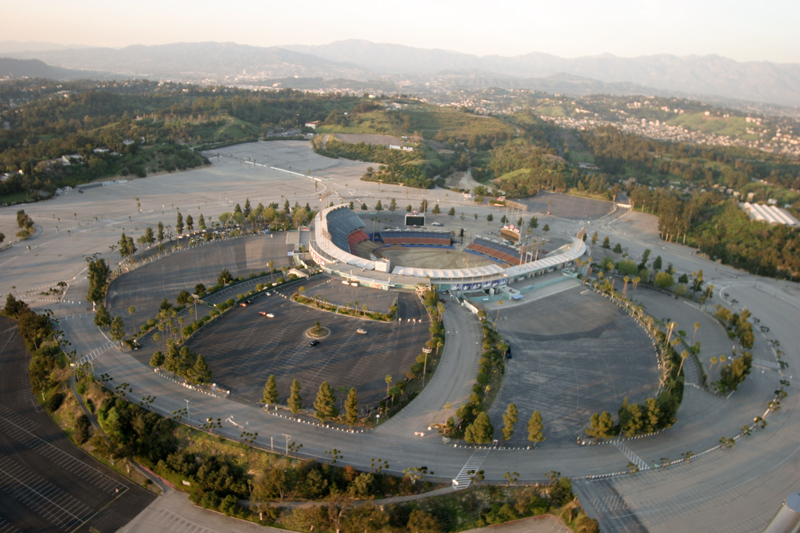 Dodger Stadium is the third oldest, MLB Stadium. Carved out of the hillsides of Chavez Ravine overlooking the city of Los Angeles in the San Gabriel Mountains was home for Walter O’Malley’s transplanted Dodger baseball club. 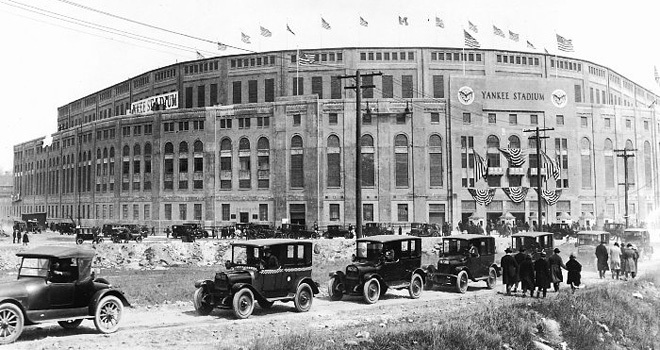 The original Yankee stadium was built from 1922-1923 and officially opened for the 1923 MLB season. It served as home for Brooklyn’s New York Yankees who has shared the Polo Grounds with the New York Giants football franchise.